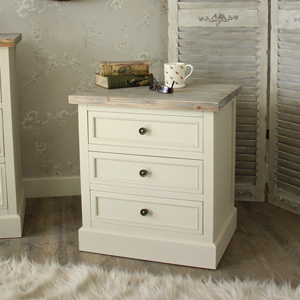 The Cotswold Range is one of our most extensive furniture collections, with over thirty matching items available. 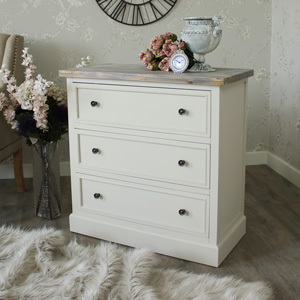 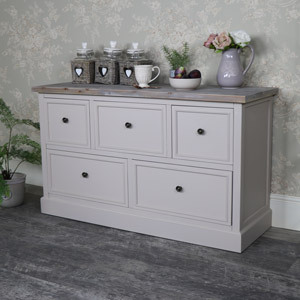 Each piece of the Cotswold Range is crafted from wood, has a painted pale stone grey finish, a limed wooden top and rounded brass style handles. 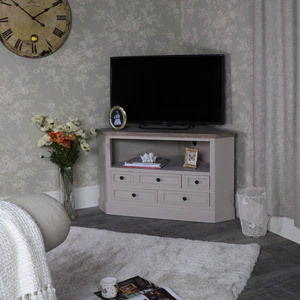 Items in this range have been designed for bedroom, living room, dining room and hallway use and included several sideboard, bedside, chest and display unit designs. 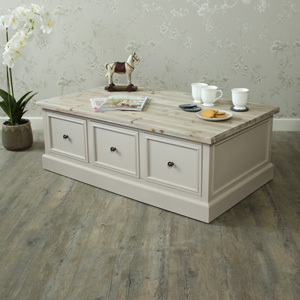 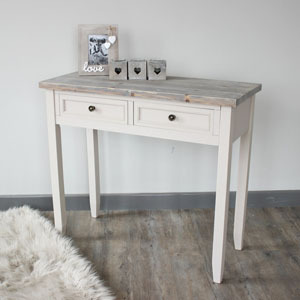 If you wish to create a rustic, farmhouse feel in your interior, choose the Cotswold Range!